Hello world! After a stressful night for America, I woke up feeling very drained and exhausted. My social media feed this morning was a mixture of rants and motivational messages all circulating emotions about the new president. After falling into a vortex of social media and recap videos (basically just stressing myself out even more than I already was) I’ve decided to turn this distress into positivity! I truly believe that the world is beautiful. People are beautiful. What saddens me the most about this entire election is the realization that perhaps people aren’t as kind and loving as I choose to believe. Fortunately, the undeniable truth is, that love and kindness will always prevail. The best way to survive through the hard times surely rests on remembering this truth, and what a better way to implement this reminder than to start the day off by spreading love for another designer across the globe. Today I’m featuring a choker necklace by Elmare Artesania, a small jewelry company based in Switzerland. This necklace is a handmade macrame dream with a small turquoise bead and delicate gold accents. It is adjustable and it can also be worn as an anklet! I LOVE ❤. Elmare ships worldwide and is available to lurk on social media via Instagram and Facebook. Their jewelry makes me feel inspired to adventure and create, which is just what I did the day I wore their Artemis Necklace. 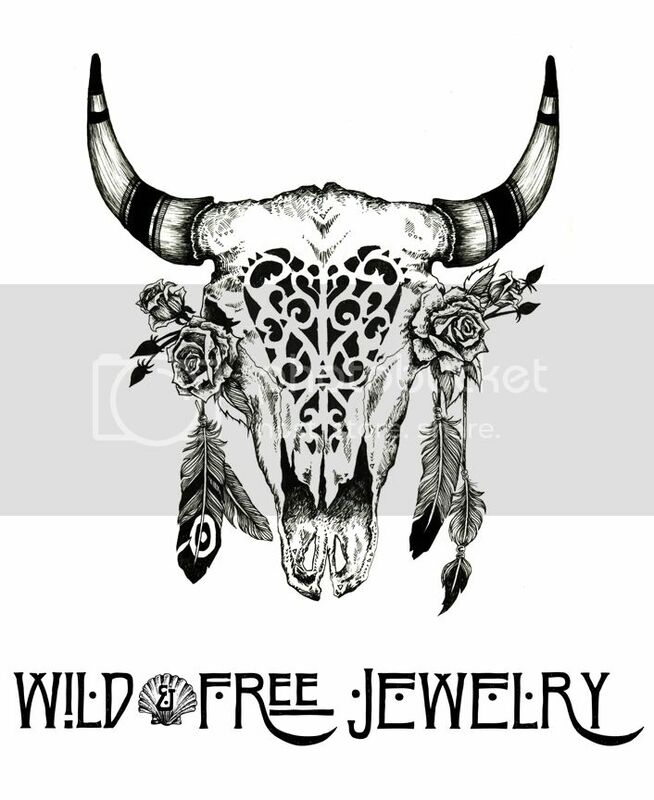 Everything I do with this blog and Wild & Free Jewelry revolves around the sentiment of helping others and sharing art with the world. I want people to feel inspired to follow their passion and strong enough to stick with it when obstacles seemingly block the path. One thing that inspired me when I embarked on my journey with Wild & Free was the kindness of other women in the industry genuinely offering their support and guidance. Because of this, I vowed to support others should the time come when I had the platform to do so. With each blog post I’m truly honored to share another brand and another vision with all of you. In the wake of such a political movement in America, I hope the tendency of helping one another and spreading kindness continues to grow and flourish. Wishing all of you a magical day full of love and light. Posted in the wild & free blog and tagged auguste, auguste the label, dolce vita shoes, elmare, elmare artesania, heart majestic, torchlight jewelry, wild and free, wild and free blog, wildandfree, wildandfreejewelry. Bookmark the permalink.